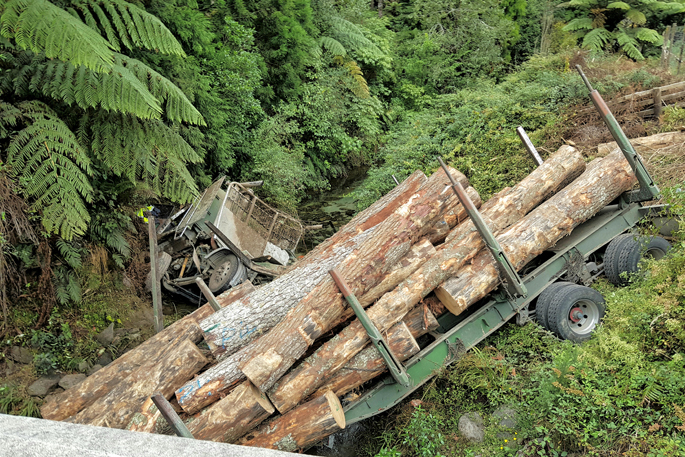 A logging truck has crashed into a river this afternoon. 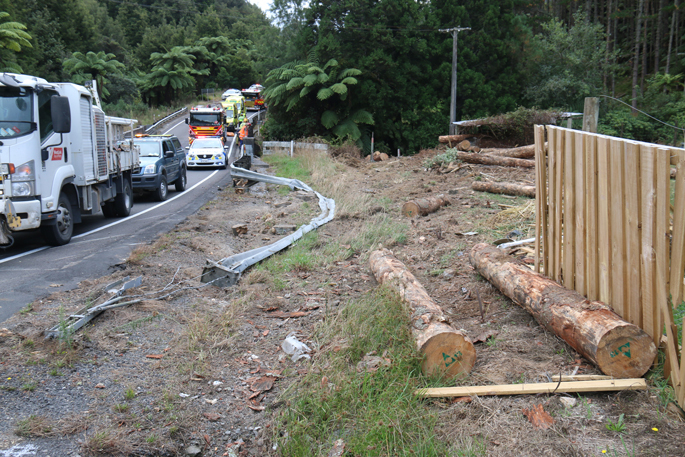 A logging truck has crashed into a river on SH36 (Pyes Pa Road) this afternoon. 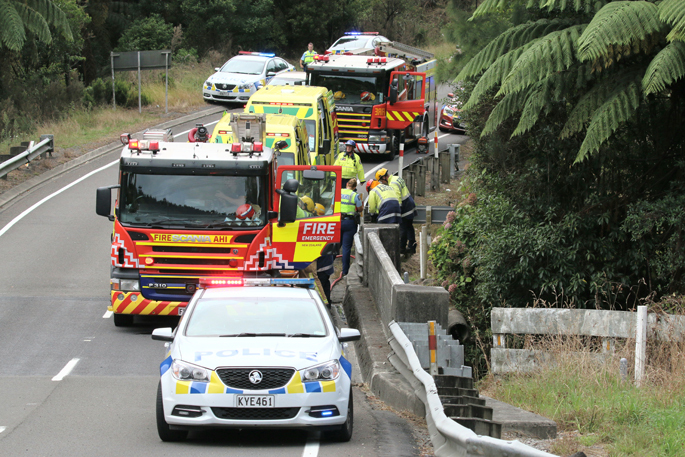 A police spokesperson says emergency services are currently attending the crash, on the Tauranga side of the Oropi Gorge. 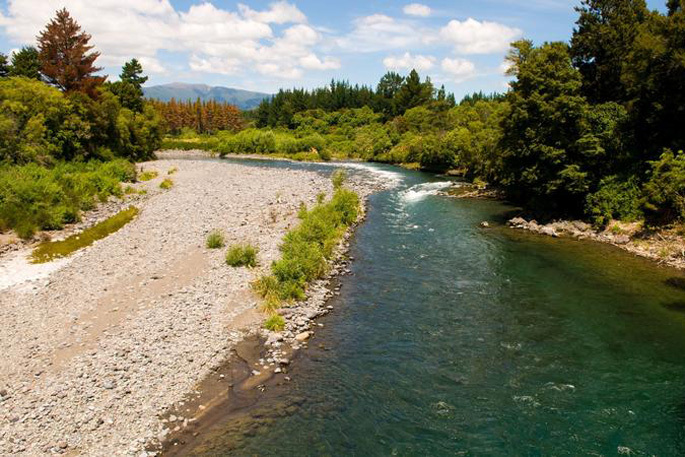 “A logging truck has crashed into the river. Police are advising motorists to avoid the area while emergency services work at the scene. 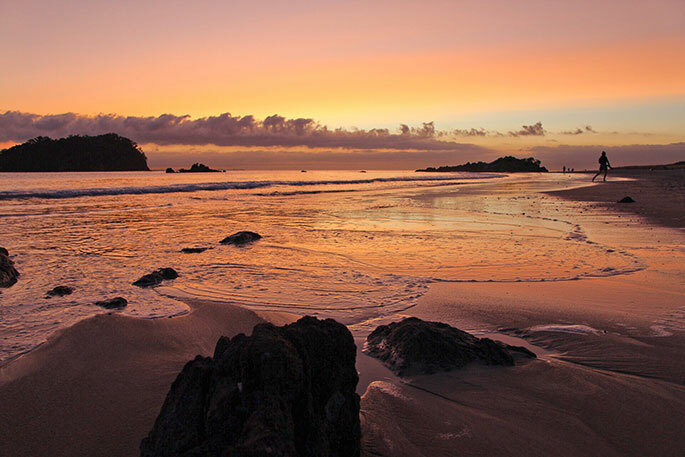 Pyes Pa Road is on State Highway 36 and is the main route connecting Tauranga and Rotorua.